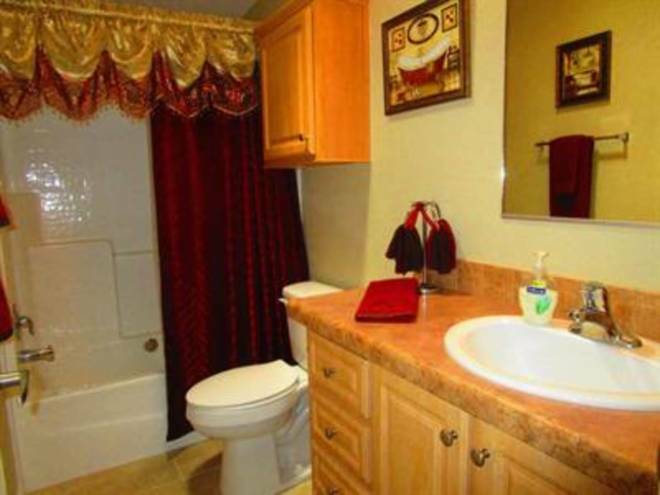 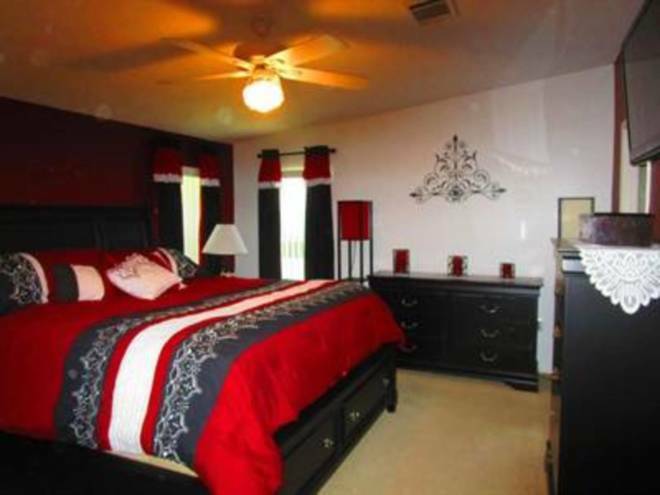 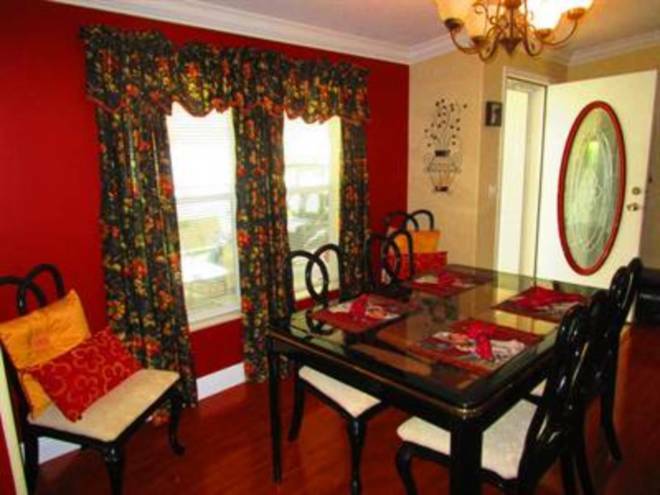 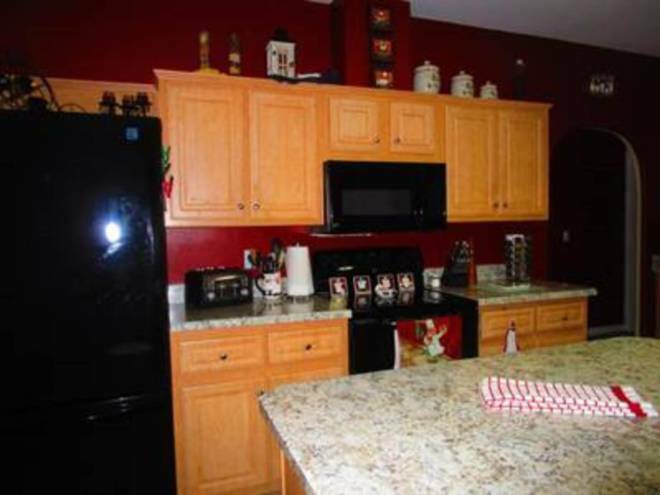 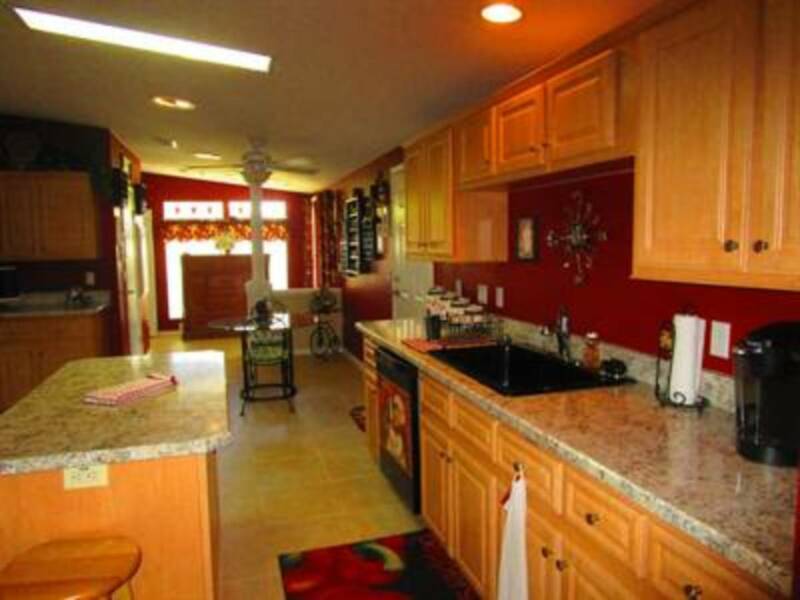 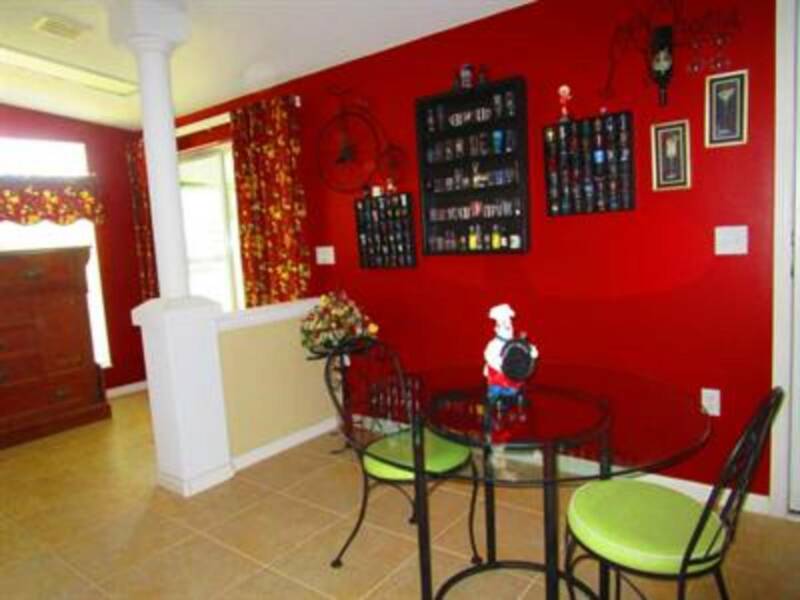 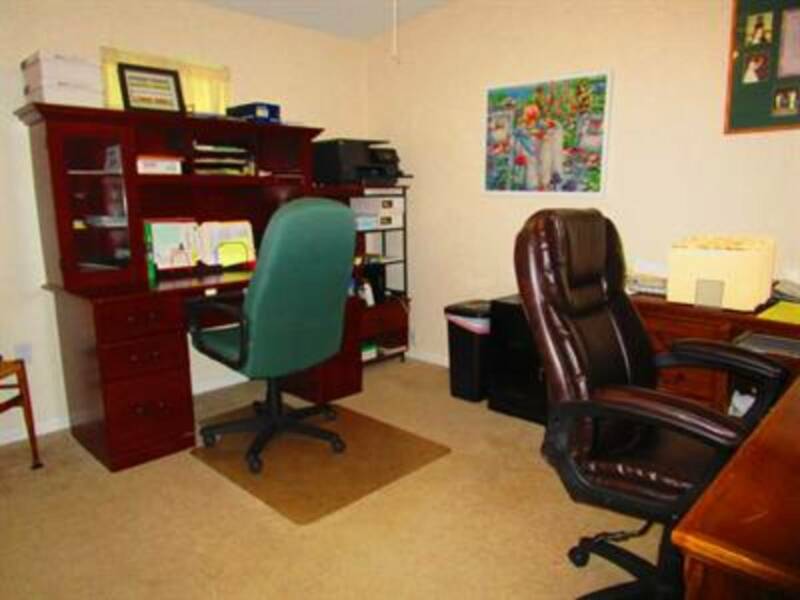 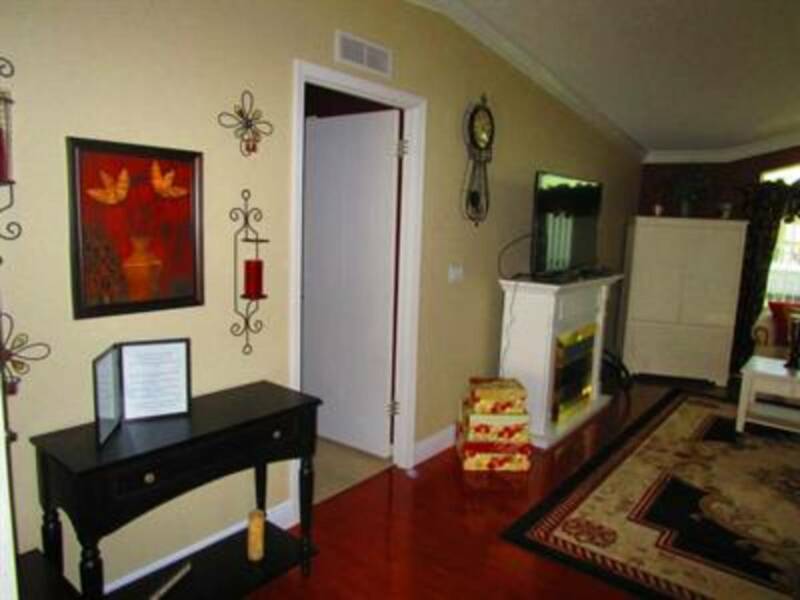 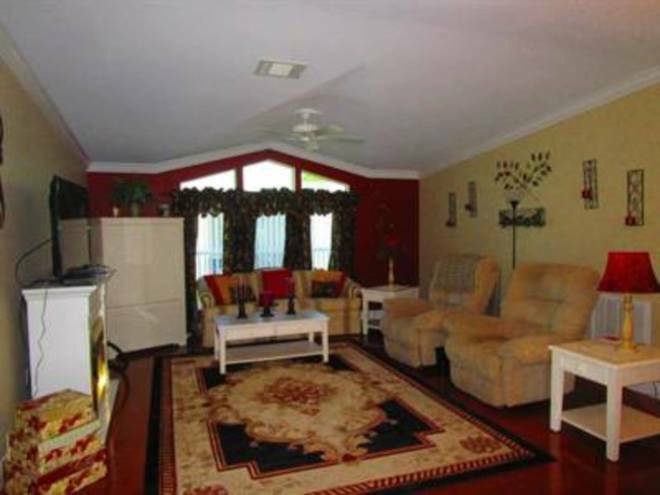 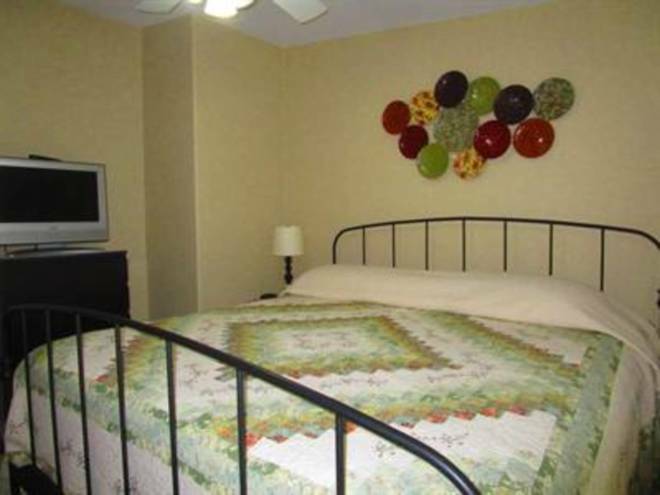 This beautiful home is in a very active 55 and over community. 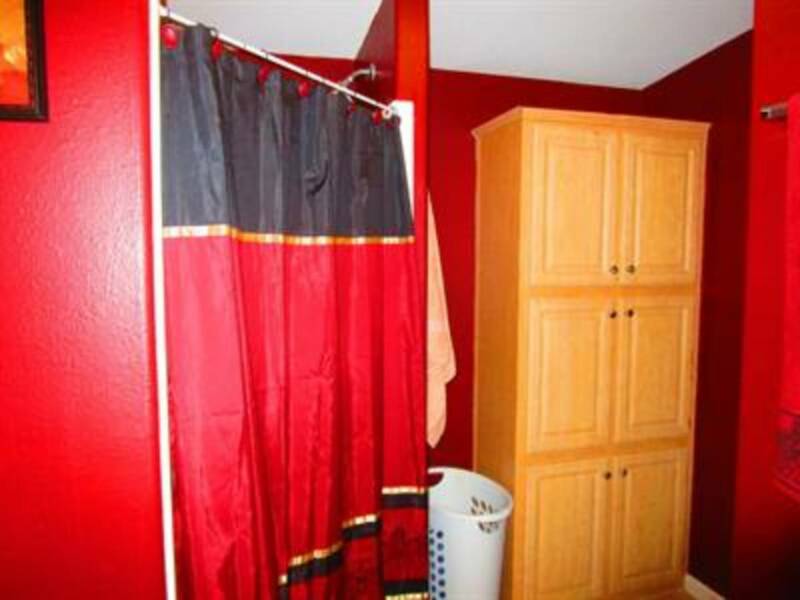 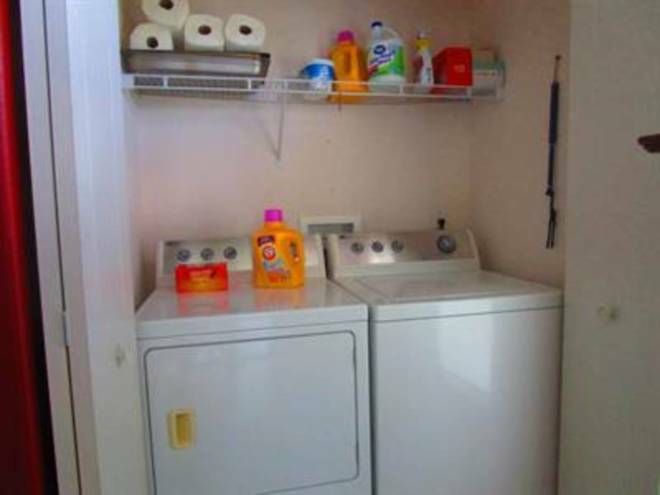 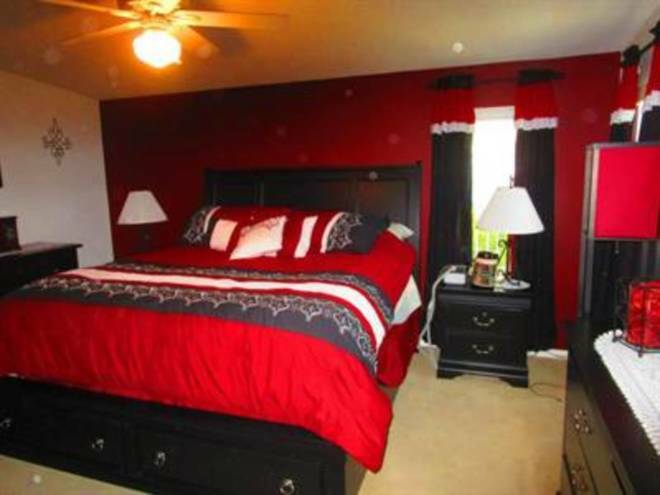 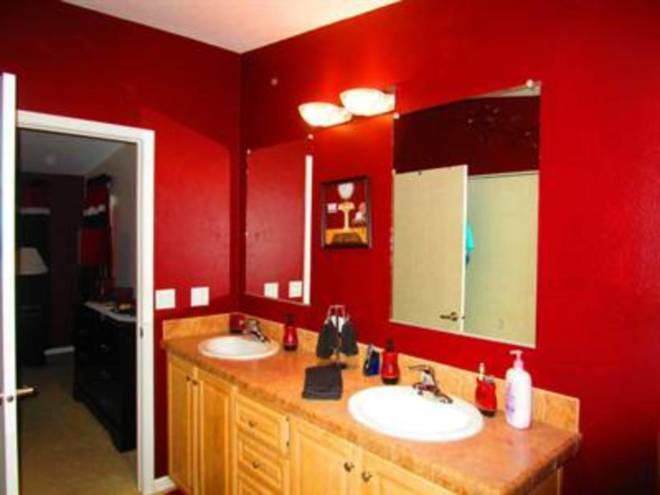 This home has 3 bedrooms and 2 baths. 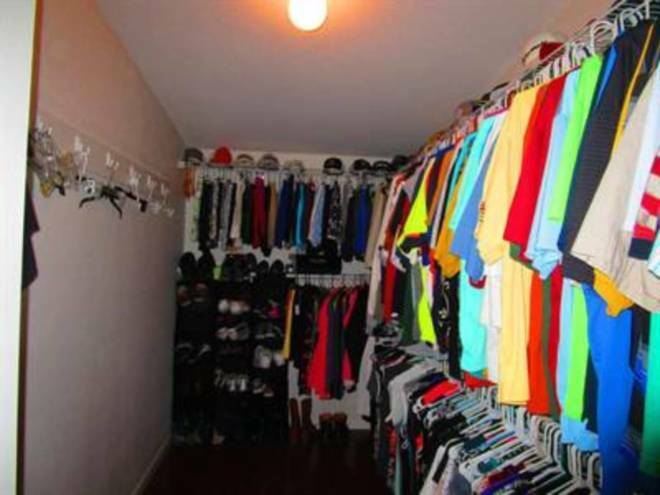 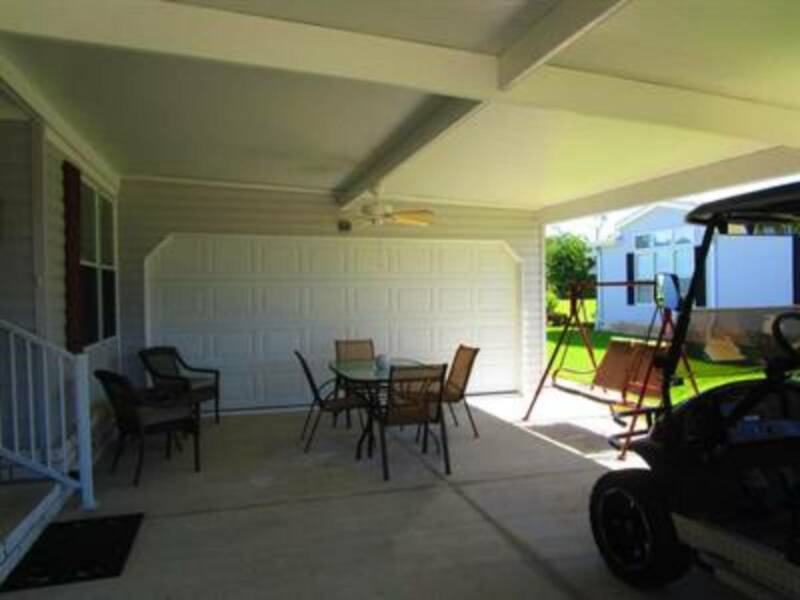 Plenty of storage with walk in closets and a 1 and a half car garage with plenty of room for your car and your golf cart to get around the community for all the activities. 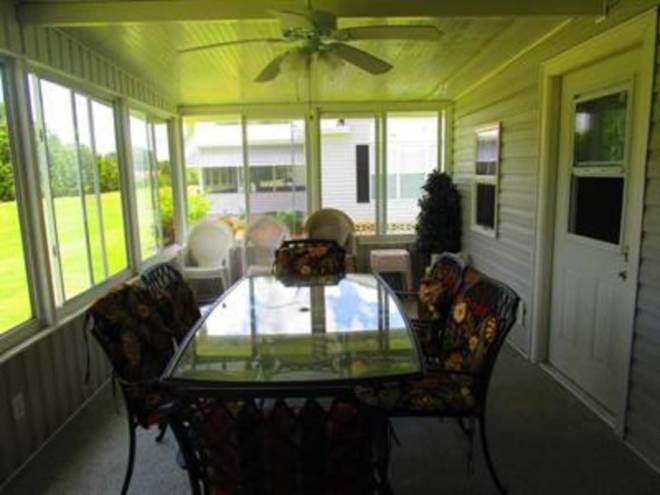 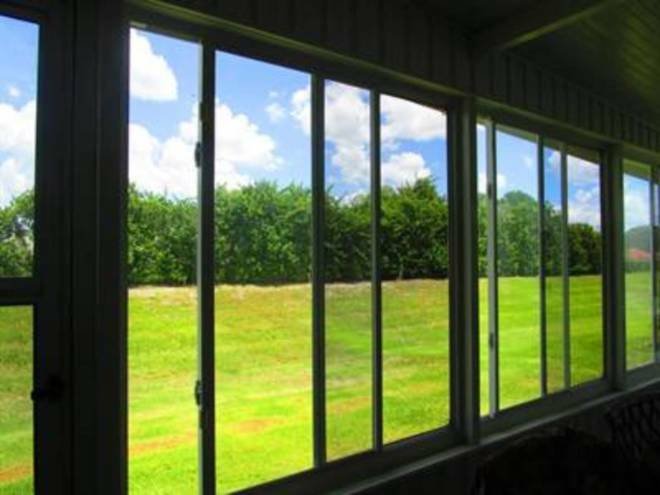 The screened in lanai looks over the private back yard. 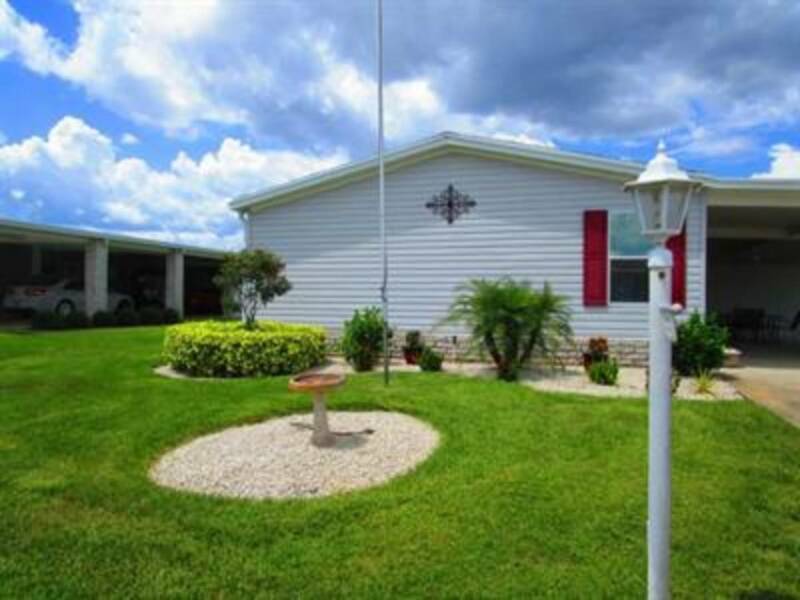 I would like more information regarding the Florida Mobile Homes On Sale Listing #10444147 at 4188 Smoke Signal, Sebring, FL.